All Marine Solutions has its exclusive range of aluminium alloy deck hatches. These hatches come with interior frame. They are suitable for cut out size of 350 x 350 mm and 450 x 450 mm. All Marine Solutions is able to supply icemakers ideally suited to the marine and motorhome use. Common brands: U-line, Isotherm and Vitrifrigo. 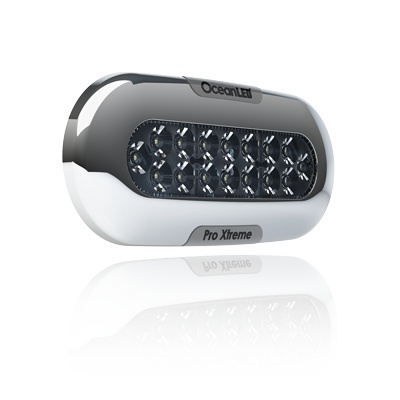 All Marine Solutions offers underwater LED lights in oval or round shape. Common brands: Macris and Aqualuma. 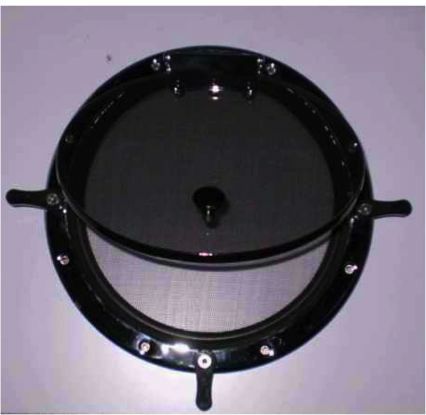 All Marine Solutions has its exclusive range of stainless steel SS316 portlights. These portlights come with insect barrier and exterior frame. They are available in eye, oval or round shapes. 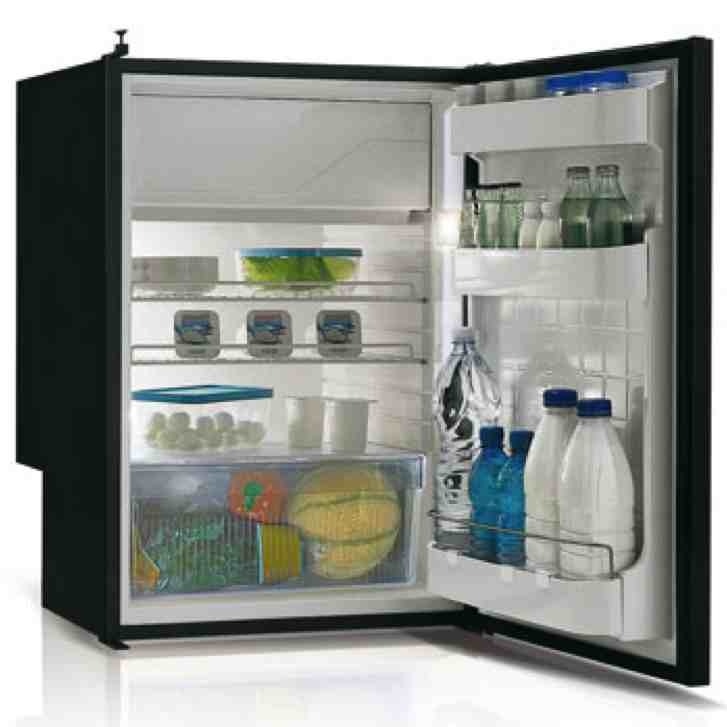 All Marine Solutions has a wide range of refrigerators and freezers that are developed for marine and motorhome use. 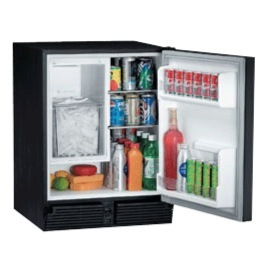 Common brands: Vitrifrigo, Nova Kool, Isotherm, and Waeco. 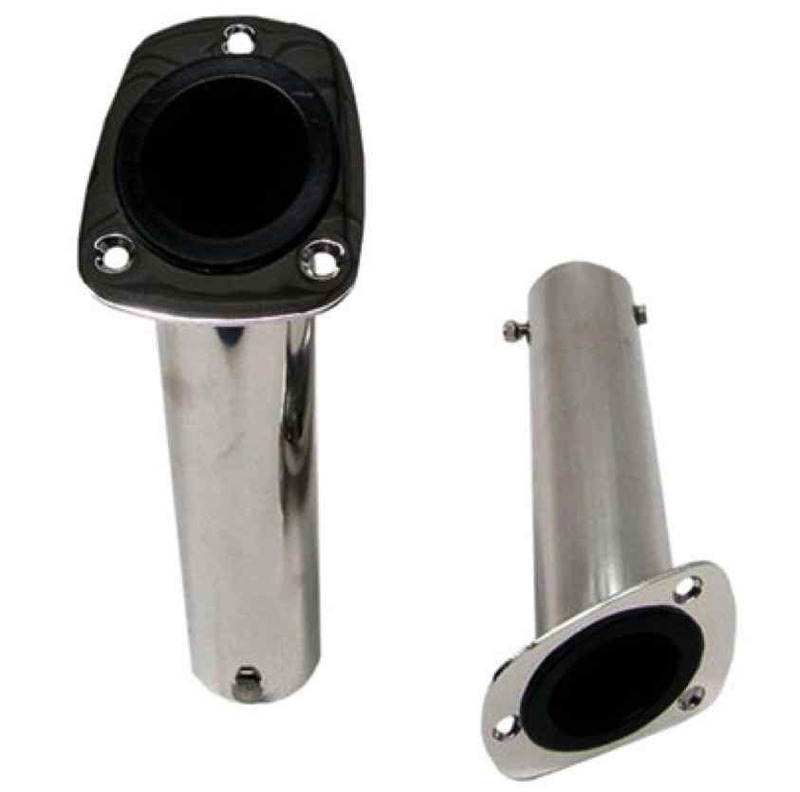 All Marine Solutions offers quality marine and game fishing rod holders and accessories.